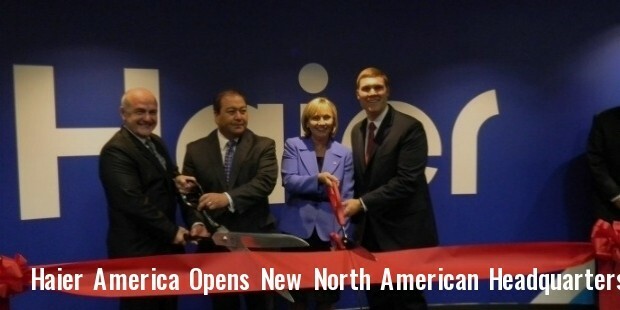 Haier is a multinational company, based in China. This Chinese brand is known in the market for the production of home appliances and also for their consumer electronics. The company has its headquarters at Qingdao, Shandong territory in China. Founded as a refrigerator manufacturing unit, Haier has now expanded its range to the production of digital products, bio-pharmaceuticals, logistics and many more. Haier made a profit of around 15 billion yuan in 2014. Today, Haier designs and produces a large variety of home appliances including television sets, washing machines, air conditioners, computers, refrigerators and mobile phones. The company has also invested in real estate, logistics and finance and is thus aiming to be a top provider of life solutions in a global level. Qindao Haier, Fisher and Paykel, and Haier Electronics group are subsidiaries of Haier. With its 21 industrial parks, 5 R&D centers and 66 companies for trading and customers in almost every country, Haier is making its global presence felt. A factory for the manufacturing of refrigerators came into being in 1920 at Qindao. Decades later in 1984, Qindao Refrigerator Co. was established. Partnering with the German company Liebherr, it started producing refrigerators. Soon it was on the path of success and in 1988, it brought Qindao Electroplating Company, which was producing microwaves. 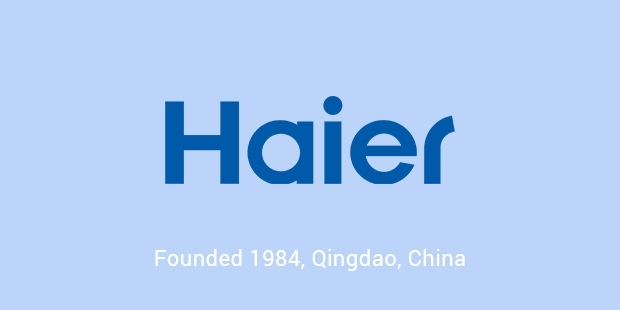 As its products got variegated, the company renamed its title to Qingdao Haier in 1992. Further the name was reduced to Haier Group in 1992. 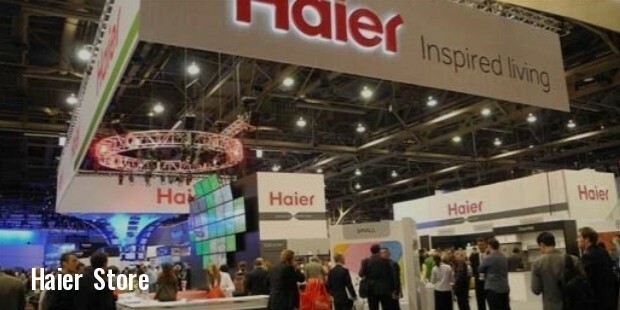 Haier grew in China in coming years and had expanded its business empire by procuring Red Star, its main rival in electrical appliances manufacture. With the annexation of Huangshan group, Haier made its entry into television manufacturing in 1997. 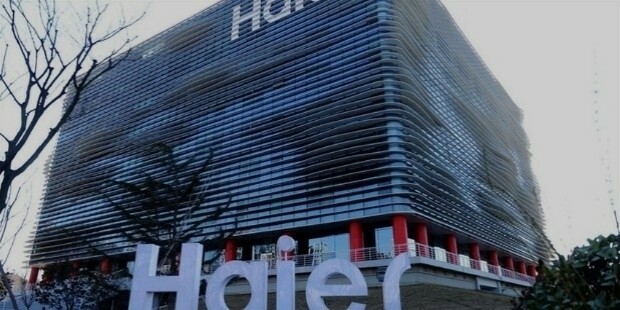 The final years of the century saw, Haier producing computers and mobile phones in China, thereby obtaining largest share in national market. Internationally, Haier’s presence was noticed in Indonesia, Philippines and Malaysia. 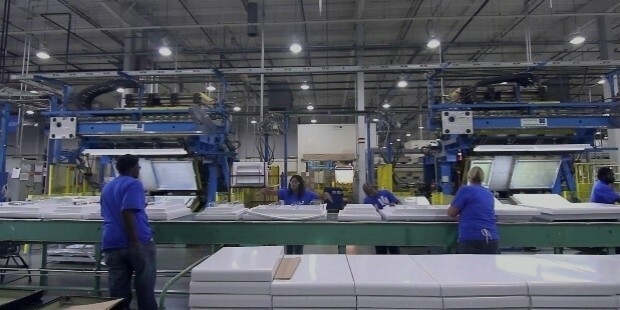 Globally it was acknowledged soon after it started producing full-sized refrigerators for North American market, competing directly with Whirlpool and Frigidaire. By the time it has also started a production unit United States. The company also established plants in Asian and African countries. By purchasing Meneghetti’s manufacturing unit in Italy, Haier had made its way into European market. According to Euromonitor, an independent business survey organ Haier group has a share of 10.2% in global retail volume. Consecutively for the sixth time, Haier is the largest manufacturer and seller of household appliances. In 2008, Haier has overcome Whirlpool, its main opponent in sales. 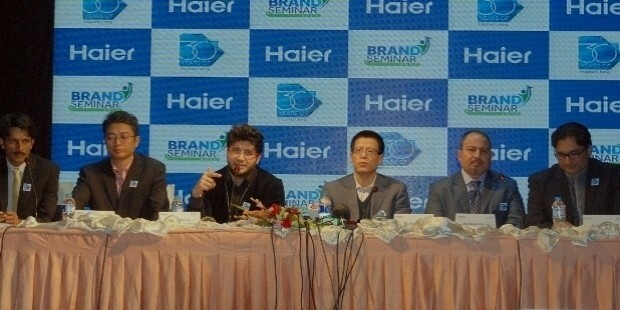 Haier has a global market share of 6.3% in 2008. The Haier users stood 36.85 million in 2014, according to the company report. Haier is one among the Top 20 trusted brands listed in India. Haier Group is equally enthusiastic in the field of social works. Project Hope is an initiative of the group to provide education to the deprived and the underprivileged children. It has funded over 186 schools till date. The company also spends time for ecological concerns and is very much enthusiastic in planting trees and promoting ‘green’ ideas. The company also conducts sports events, charity programs in regular basis. 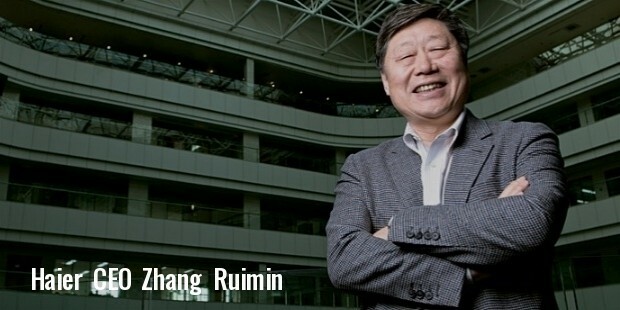 From a manufacturing factory to one of leading electronics appliance company - the story of Haier is inspiring. It competed with American and European companies to surpass them. The story of company’s social concerns stands as a model of inspiration for others.